The Primary Care Clinic, attached to Miners’ Colfax Medical Center provides comprehensive services from routine health examinations to managing complex chronic conditions. Our physicians, nurse practitioners, physician assistants, nurses and other health professionals are committed to your health and wellness. This includes coordinating any specialty care you may need. I encourage you to visit our patient centered primary care clinic to experience a new level of service. 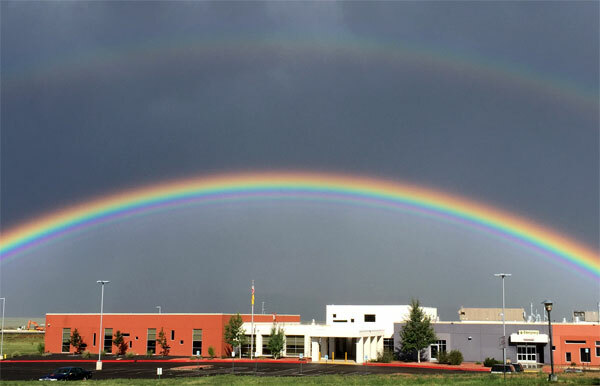 The MCMC team is proud to serve Northern New Mexico and Southern Colorado with exceptional healthcare services. Thank you for trusting our family to serve your family. Pediatrics, Family Medicine, Gerontology, Obstetrical, Gynecological, Womens’ Health, Preventative Care, and Chronic Care Management. Find a physician that meets your needs and those of your loved ones. 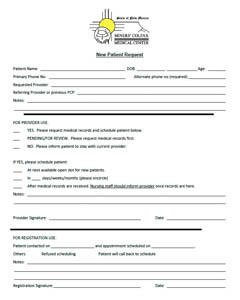 Please complete this packet and turn in at our front desk if you would like to become a patient in our Primary Care Clinic.